We DELIVER BEYOND YOUR EXPECTATION! 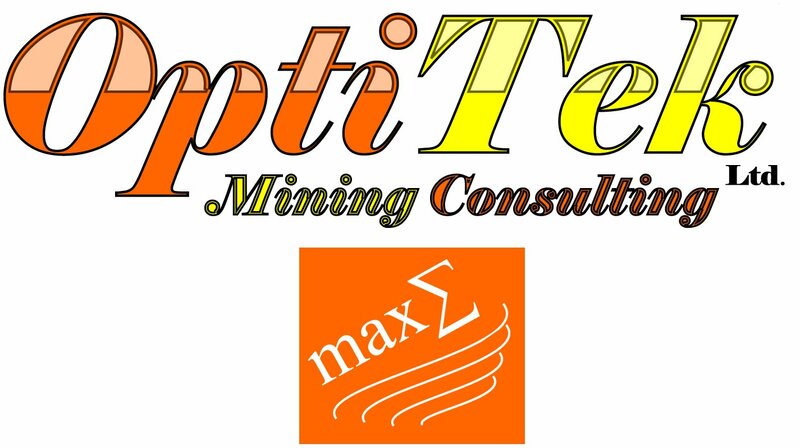 OptiTek Mining Consulting Ltd. provides mining engineering and simulation modeling services and training. We offer value added professional services through design, data analytics, simulation, optimization, and risk analysis of mining and industrial systems. OptiTek integrates expertise in mining engineering, data analytics, discrete event simulation, optimization, and risk analysis to create added value to your enterprise through sophisticated use of state-of-the-art software and in-house developed tools. Hooman Askari is the Director and Principal Engineer at OptiTek Mining Consulting Ltd. He is a professor of mining engineering at the University of Alberta, Canada. He teaches and conducts research into mine planning & design and simulation of mining systems. He is a registered professional engineer in Alberta and has more than two decades of operational, consulting, and research experience in the area of open pit mine planning & design and simulation modeling of indsutrial systems. OptiTek Mining Consulting Ltd. has a network of highly qualified professionals with solid background in mining and industrial engineering, simulation modeling, data analytics, and optimization that are called into projects on a project-by-project basis to assure high quality services and results. We assign sufficient number of technical personnel to each project to guarantee success within the project's time frame. We use operations research and advanced analytical methods such as mathematical modeling, optimization, discrete event/continuous simulation, and intelligent agents to arrive optimal or near-optimal solutions to complex, large-scale mine planning/operations decision-making problems. Unlock the value in your resources and reserves! 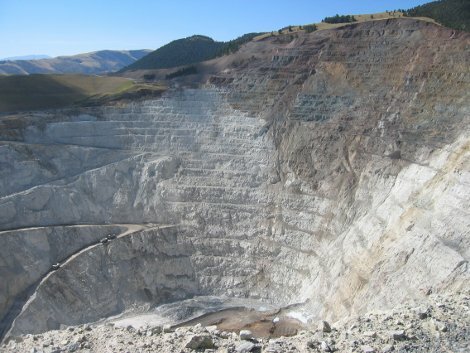 Increase NPV while delivering a minable mine plan. Capture the complexity of your mine and processing plant operations with simulation! Avoid the guessing game. Transform data into information and then action.Understand your operation with our data analytics services. We have the know how of discrete event simulation modeling. Capture the impact of variability on your business. We provide our clients with recommendations which proven to improve their operational efficiency. We are experts in optimizing workflows through the deployment and use of data-driven technology. Understand variability and its impact on your operation. Mitigate the risk!